Dead ball specialist, Ugwu Uwadiegwu, begins his second spell with Rangers in Sunday’s Oriental Derby at FC Ifeanyi Ubah. 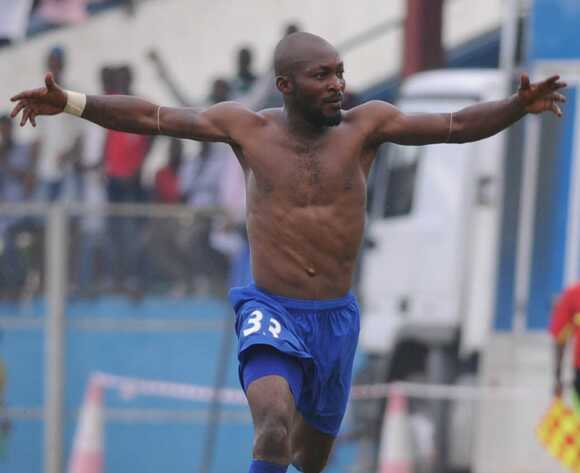 Uwadiegwu left Rangers for oriental rivals, Enyimba, in 2011, when he fell out of favour after missing a penalty in a match against Kano Pillars. Interestingly, he became a favourite of the fans due to his overlapping runs, pull outs as well as his specialty at corner kicks and free kicks. In his first season at Enyimba, Uwadiegwu curved in a spectacular free kick against his former side, and also scored direct from a corner kick to deny Rangers maximum points, in one of the road trips at Enugu. “It is good to start my second spell at Rangers with a derby. I missed the previous matches due to ill health, but I am good to go. I am pleased to return to Enugu where I started my career and ready for a new beginning with Rangers. 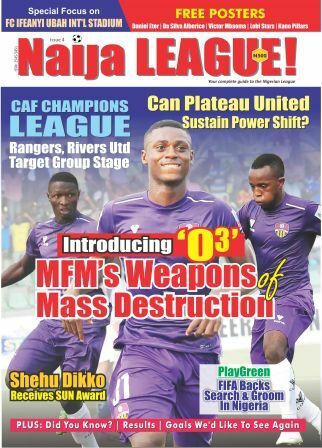 “We have a good team that can claim maximum points in Nnewi”, Uwadiegwu said to naijaleague.com.ng. Uwadiegwu’s experience will also help Rangers as they return to the continent next week.